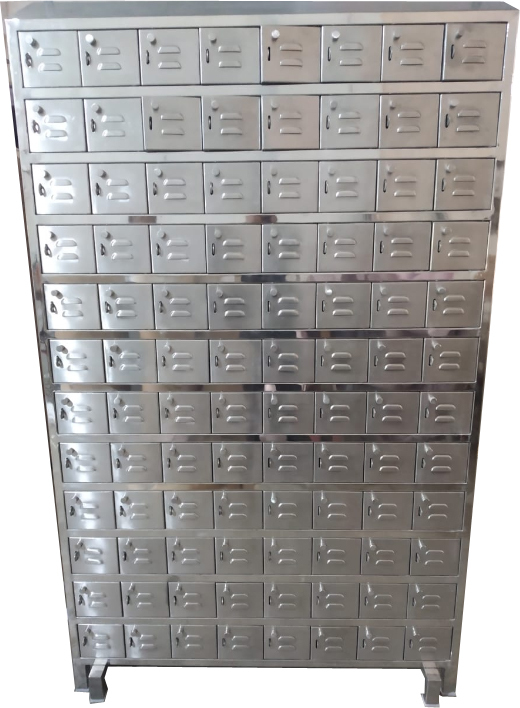 SANITT is the leading manufacturer, exporter and supplier of Stainless Steel Lockers which are made from top grade stainless steel and advanced machines. These Lockers are generally used to keep Apron, Shoes, Utensil, Tiffin or any valuable items. 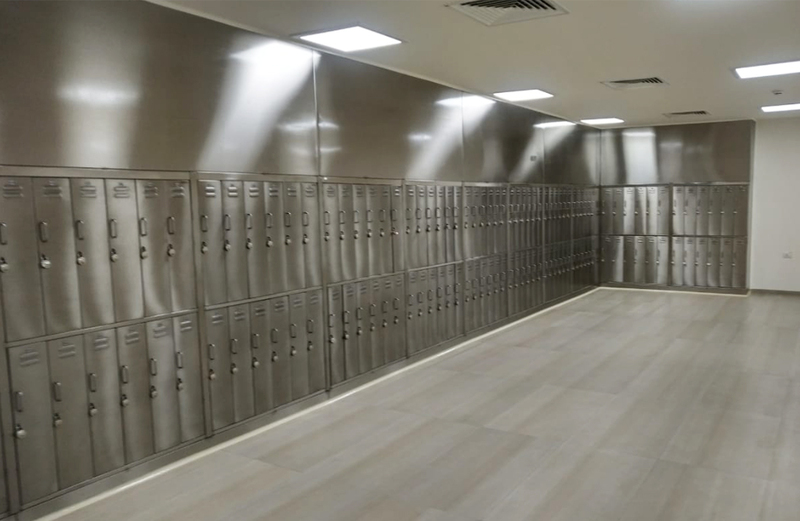 Stainless Steel Lockers are used in Hospital Industry, Pharmaceutical and Hotel Industry. 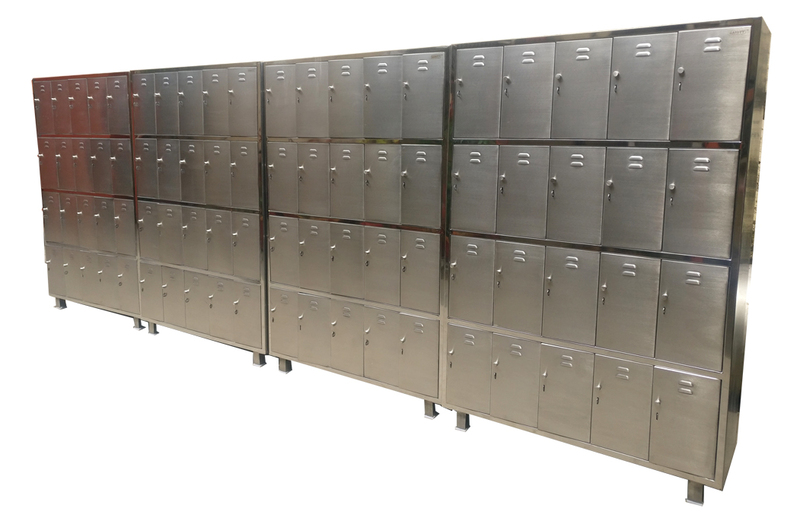 These Stainless Steel Lockers are highly acclaimed in the market for their rugged construction, compact size, corrosion resistance and optimum performance. 2. Material: Stainless Steel 304 quality (Matt / Mirror Finish) or Mild steel (Powder Coated) material. 3. Size And design: S S Lockers are available in various custom-made designs and sizes.